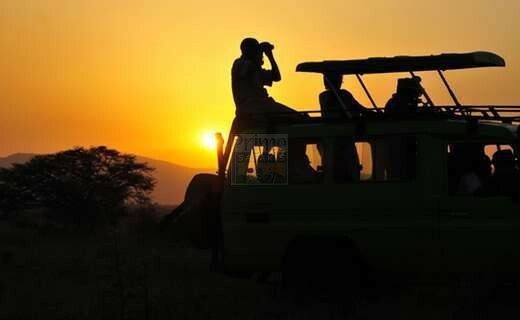 A Uganda wildlife safari to Kidepo Valley National Park can either be a fly in safari or a road trip, the choice is left for the traveler. Chartered flights are organized from Entebbe international airport to kidepo airport by Aerolink Uganda. Aerolink flights to Kidepo operate on Wednesday, Friday and Sunday. Scheduled flights depart at 12:30pm from Entebbe and arrive at 14:45pm to Kidepo airport. Your driver guide will be waiting for you at kidepo airport. A driver guide will transfer you to Entebbe international airport from your hotel to board your flight to Kidepo Valley national airport. 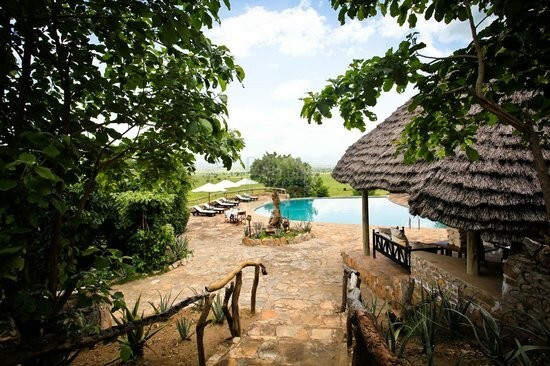 In the morning you wake up to amazing breakfast in Kidepo then go for the game drive. This is the best time to sight wildlife up close. You will drive in different trails of the park and see numerous wildlife. In the evening you get a chance to interact with the natives of this region and see how their daily life is conducted. Mount Morungole is 28.1km away from Kidepo valley national park and one of the best hiking destinations in north eastern Uganda. The mountain is 2,749 meters high and is a full day hike. You can choose to hike mount Napak within the Pian Upe wildlife reserve. After an early morning breakfast, you embark on a bird watching tour in Kidepo before return to Entebbe. 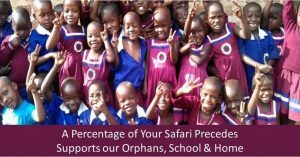 Day 1: Transfer from Entebbe international airport to kidepo airport and do an afternoon game drive. 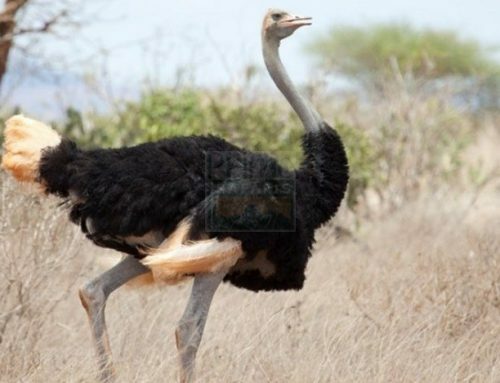 Day 2: Do an early morning game drive and visit Karankorog Hot Springs in search for the ostriches (the largest bird). 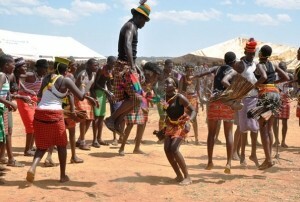 Day 3: Wake up to another game drive then have a cultural tour in the evening to the Karamojong community. Day 4: Do either a bird watching tour or nature walk in the morning then return to Entebbe international airport. 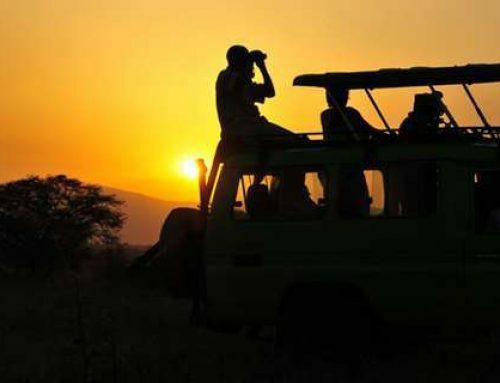 Each destination always has a secret destination, travelling by road to Kidepo valley national park is the best way of enjoying your 4 days Uganda safari to Kidepo Valley National park. Kidepo Valley national park is 418km from Kampala-Uganda’s capital. This is how you can plan to visit the park in 4 days. Day 1: Drive from Kampala to Kidepo Valley National Park. It’s a whole day drive with lunch taken en route. The best route for the drive to Kidepo is via northern Uganda on Kampala-Karuma-Lira-Kotido-Kaabong-Kidepo road. 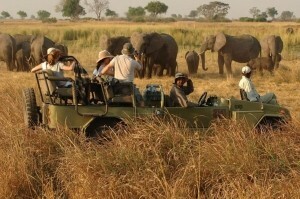 Day 2: Do a game drive in Kidepo Valley National Park. You can do a community tour in the evening. Day 4: Drive back to Kampala. This time its best to take the eastern route via Kidepo-Kaabong-Kotido-Moroto-Sironko- Mbale-Kampala via Mount Elgon and Jinja source of the Nile. Day1: Arrival to Entebbe international airport and transfer to your hotel for an overnight. Depending on the time of arrival, you can do a short Kampala city tour before you go to your hotel for an overnight. Day 2: Drive from Kampala to Kidepo Valley National park. 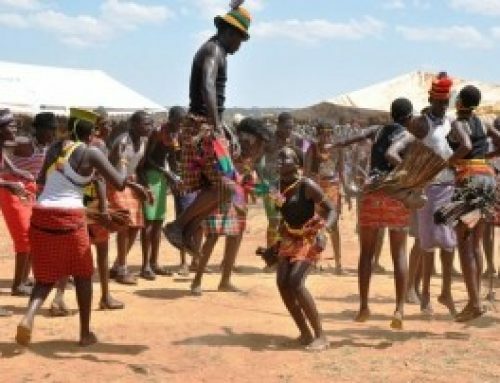 Day 3: Do an early morning game drive and evening cultural tour to the Karamojong community. Day 4: Drive back to Kampala or Entebbe international airport for departure. Day 1: Drive from Kampala to Kitgum town. For this itinerary, you can visit Ziwa Rhino sanctuary in Nakasongola district. 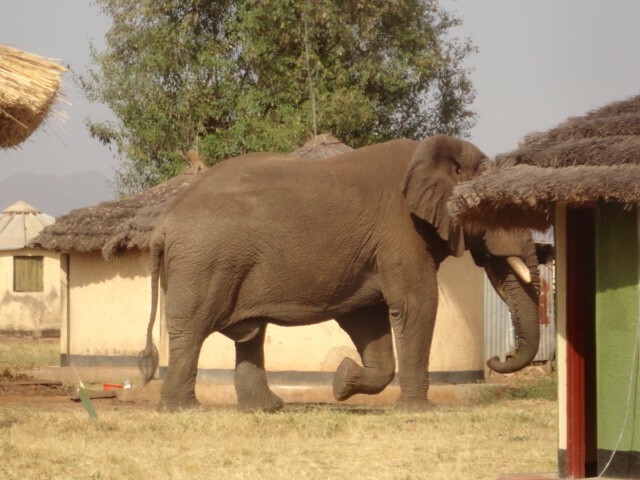 End of 4 days Uganda safari to Kidepo Valley national park. 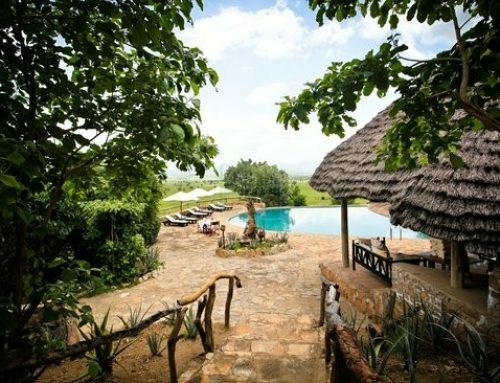 This is the best park for a Uganda tour, you can’t be the one to miss out, choose what suits you today and start planning for your next safari destination.